With a brand new interface to get acquainted with and a device that most couldn’t physically hold (a privileged few excepted), developers were always going to find it tricky to build the first wave of apps for the Apple Watch. That hasn’t stopped them trying though, and several weeks after the wearable’s launch we’re seeing feedback from coders based on how their apps have fared on the new gadget. Chief among them is Marco Arment, Instapaper maker and Tumblr builder, who quickly revamped his Overcast podcasting app for the Apple Watch based on the experience of the first version. Here’s what Arment, and developers like him, have found so far. The Overcast app has a revamped interface. 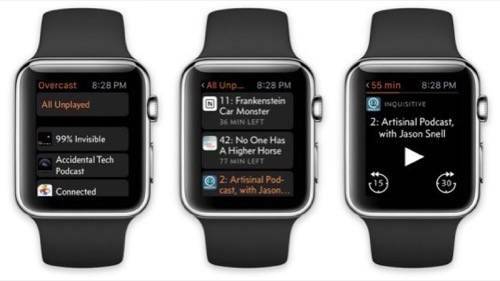 Version 2.0 of Overcast for the Apple Watch takes into consideration what users actually want to see at a glance: which podcasts are up next, together with the ability to change them. The simplified user interface is now actually more functional, Arment reports. “Avoid the urge to ‘minify’ your existing iOS app,” writes Brian Gilham, senior mobile developer at The Working Group. There’s less space, so that space is more valuable. Both Arment and Gilham emphasize the need for a good font and a good font size that can be read in a second. Nick Lee and Markiyan Matsekh are two of the developers who’ve pointed out the problems that the Apple Watch has with lagginess, or “latency.” The more user-interface calls an app has to make, the more of a problem lag becomes, among other things making animations difficult to do well. Arment confirms that Apple Watch latency is an important issue for app developers. “WatchKit load times are inconsistent and problematic,” he writes. 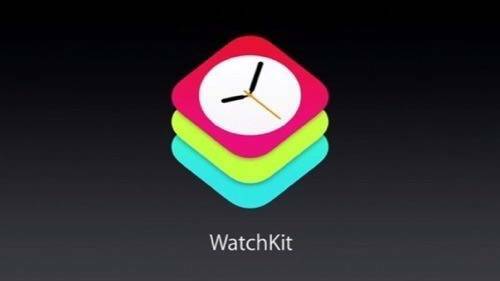 That led him to completely restructure the way his app worked in order to reduce the drag on WatchKit, Apple’s software framework for its smartwatch apps. This is an issue that is likely to get less significant over time. WatchKit should see plenty of improvements and optimizations, and will eventually allow native apps to run on the watch itself. For now though, it forces developers to keep their code simple. A smartwatch is a completely different device. 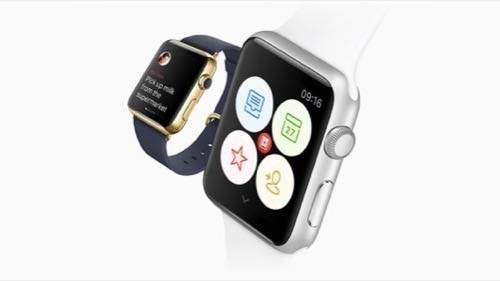 The Apple Watch brings with it interactions that you don’t get anywhere else. The task for developers is to make the best possible use of the watch’s unique features. “[The first Overcast app] just wasn’t very good in practice, and wasn’t usually better than taking out my phone,” writes Arment. That’s the challenge: Making an experience that’s better than it is on the iPhone. Even the same app notification is not the same from phone to watch—it’s on a different screen size, on a different part of the body, with different input options.  “One of the most exciting things about Wunderlist for Apple Watch is the hands-free experience in situations where you would have had to juggle your phone,” writes Benedikt Lehnert, chief design officer of the to-do app Wunderlist. Not every iPhone app can or should have a useful Watch app. Conversely, there’s a lot of new opportunity here: Plenty of compelling Watch apps would’ve been much less compelling on the iPhone. In the end, compelling apps that are perfect for the Apple Watch might be what makes the device itself a compelling buy.